All Inclusive Disney World Vacation - Is there such a thing for a Florida family vacation idea? I have always wondered if you could do an all inclusive Disney vacation. Since I was not sure, I checked in with my friend the "Disney Dad" from Dads Guide to WDW. He is my favorite source for all things Disney! "Disney doesn't offer a total "all inclusive" vacation per se, but they offer something that's virtually "all inclusive". (It costs a ton.) The Platinum Dining Plan give guests access to virtually everything at Disney World. Again this would cost a ton. The Platinum plan costs $239 per person per day on top of hotel and tickets versus the Deluxe Disney Dining Plan (which has the same meals) which costs $85.52 during low seasons and $89.52 during high. None of the plans include alcohol. The last 2 years Disney offered a "Wine and Dine" add on, but they cancelled it for 2012. " So when I heard that I thought, That's another $400 to $1000 a day for a family of 4. That seems a little steep to me. I think there must be a better way to save money at Disney World than using their plans. If you are looking for convenience then this may make sense for your family. Chances are however, that you are looking to for an all inclusive Disney World vacation because you are looking to save money on your vacation so I checked out Dad's tips for saving money at the resorts and parks. Update: for 2012 the Platinum Plan offers 3 meals a day in either a table service, quick service or buffet restaurant, 2 snacks (i.e. ice cream) and 1 refillable drink mug per person. Kids 3-9 must order from the kids menu. See the Disney site for more information. 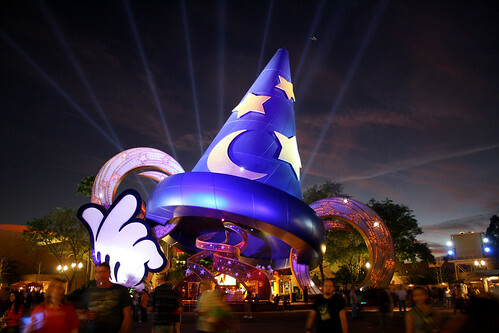 While planning your trip to see Mickey Mouse, don't forget to check out the other amazing ideas for Orlando Florida Ideas, shopping at some great outlet malls, or some of the great restaurants in Orlando Florida. After a few days in Orlando, you may be ready to hit the beach. 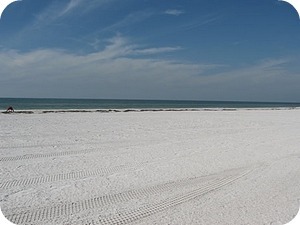 The Tampa area is the gateway to the Gulf beaches of Clearwater and St. Petersburg. Tampa is also great for culture, sporting events and world class shopping.